Searching for the perfect venue? Look no further as Our Heritage Guests in Kempton Park located a mere 10 minutes from the OR Tambo International Airport will make you intimate wedding day dreams a reality. 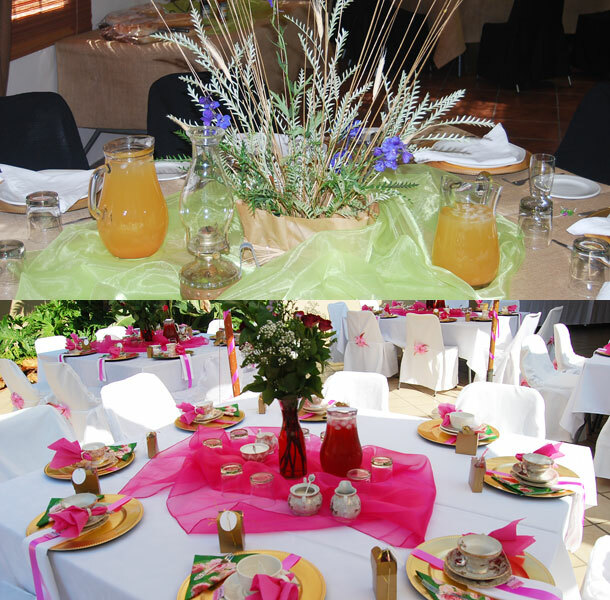 Should you require accommodation for your guests this venue offers four luxurious rooms for your bridal party. Our Heritage offers the ideal setting for small weddings. Our banqueting team and dedicated wedding co-ordinator are available to work closely with you to ensure that all arrangements are in accordance with your wishes. We believe in going the extra mile and would like to take as much as possible off your hands, so that you may enjoy a stress free wedding day. Kindly contact us for your customised quote – different menu’s to choose from. We’ll also arrange a photographer, make-up artist and minister for private weddings. 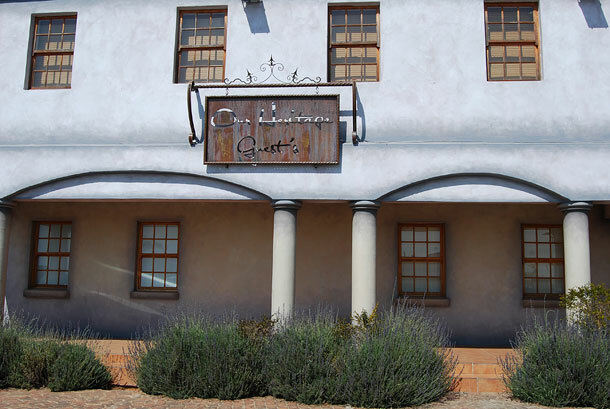 To book this lovely venue visit Our Heritage Guests.